March 4, 2015: At the recent Paul Weyrich Awards Dinner, Sen. 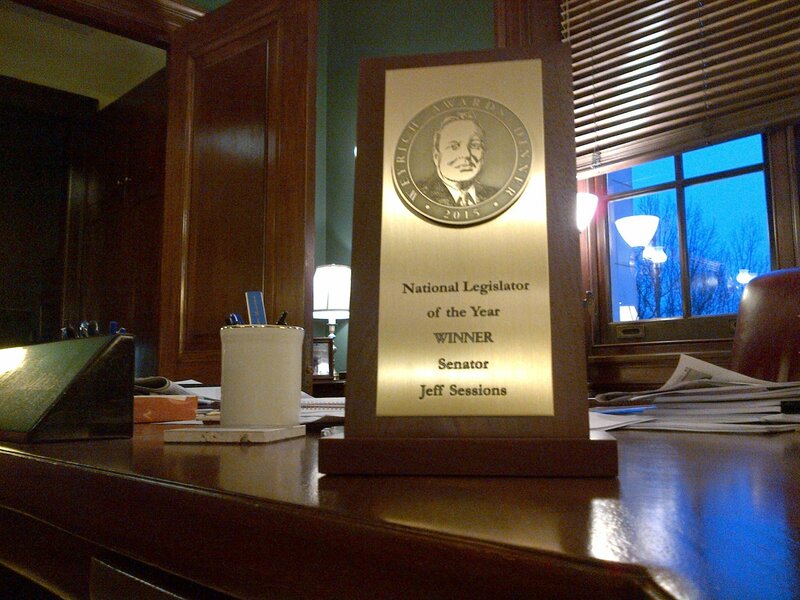 Sessions was honored with the “National Legislator of the Year” award. Aug. 11, 2015: Sen. 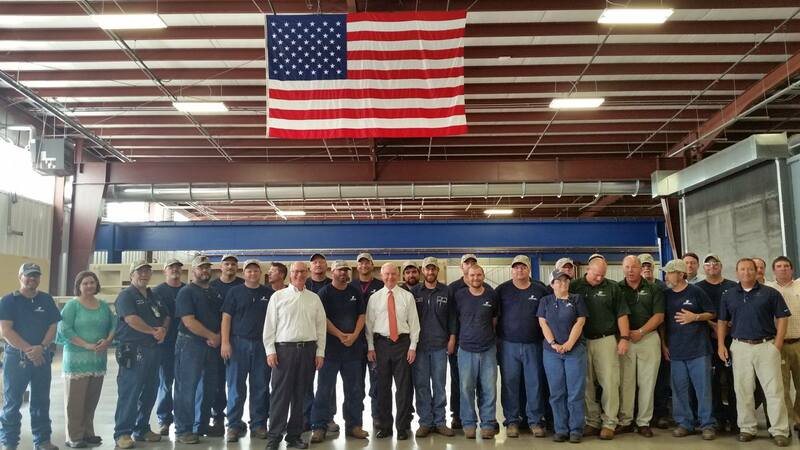 Sessions spent some time visiting with workers at Fontaine Military Products in Jasper. 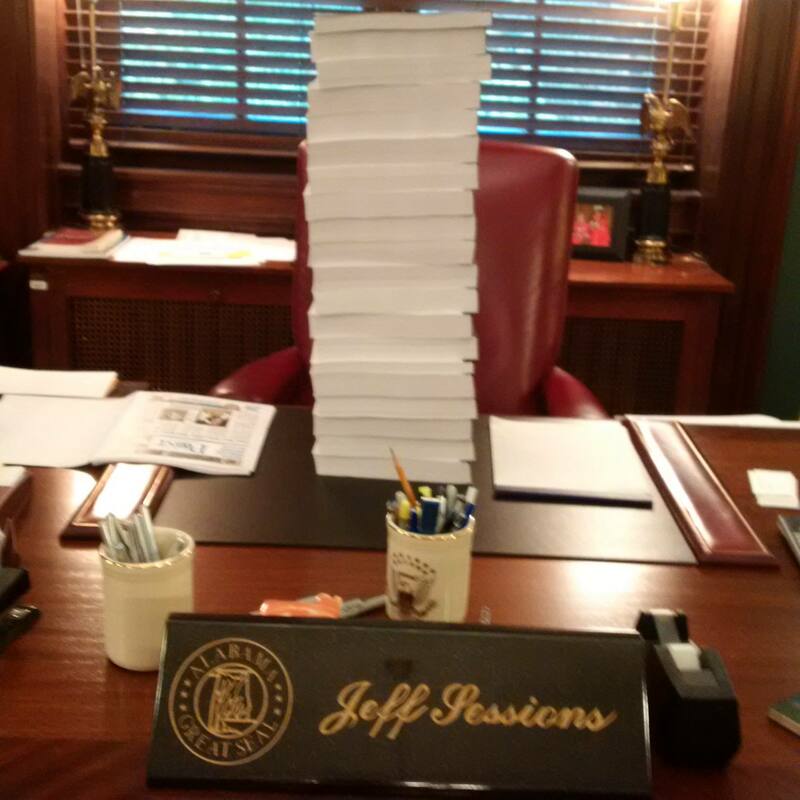 Nov. 9, 2015: Here is a photo of the TPP. Due to fast-track, it can’t be filibustered, amended or given a treaty vote. Click “2” to proceed to U.S. Sen. Richard Shelby‘s photos.